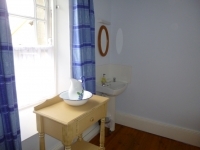 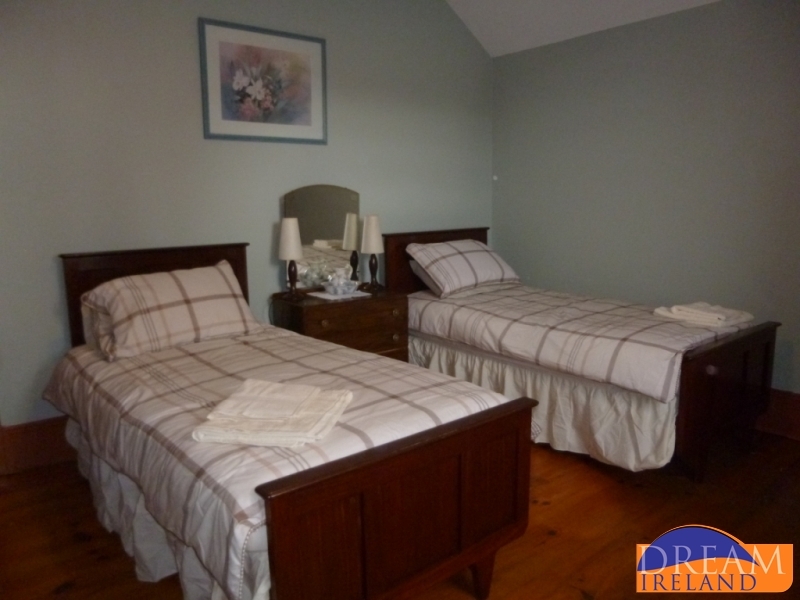 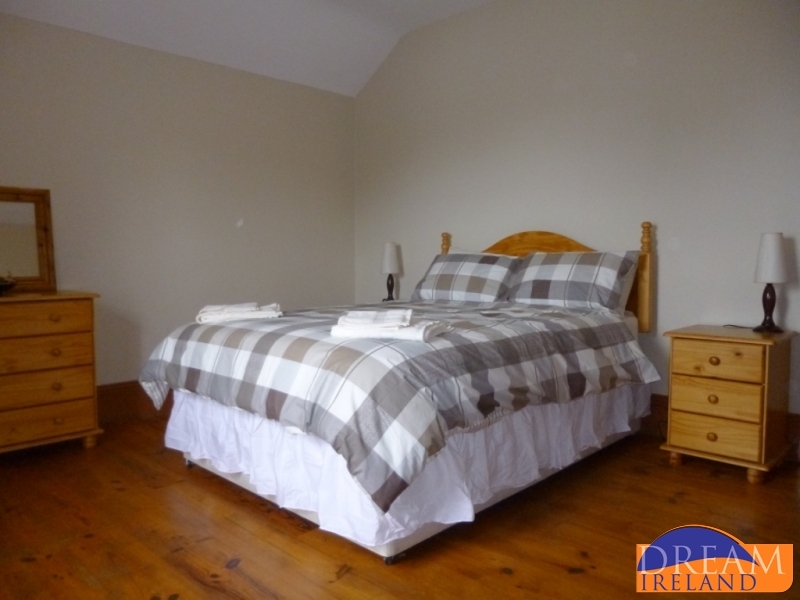 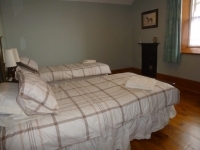 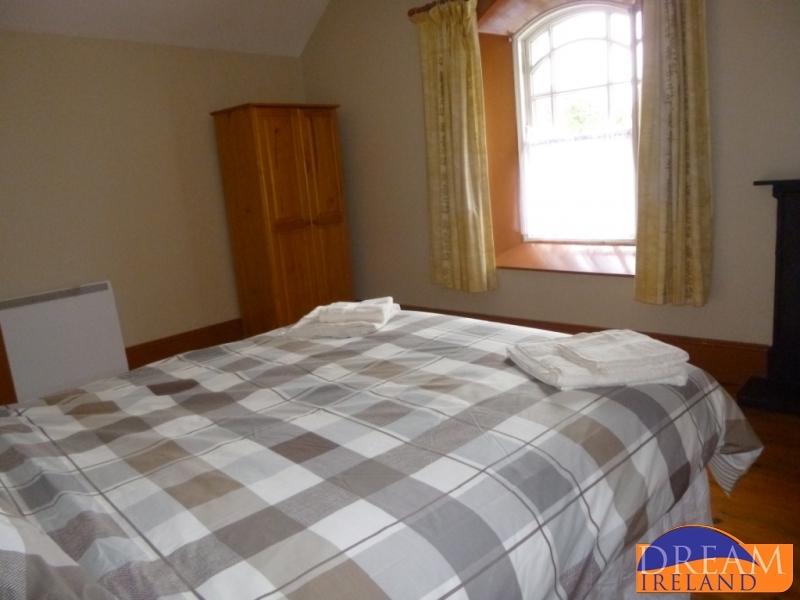 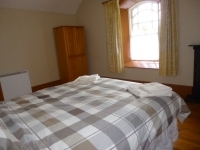 Fully restored in 1995 and again refitted in 2014 The Belturbet Railway Station Masters House is a Grade one building now available for you to rent for a short break or holiday. 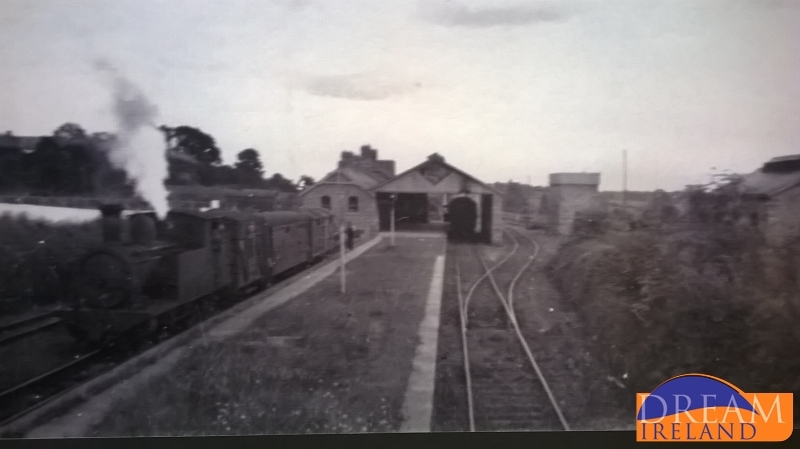 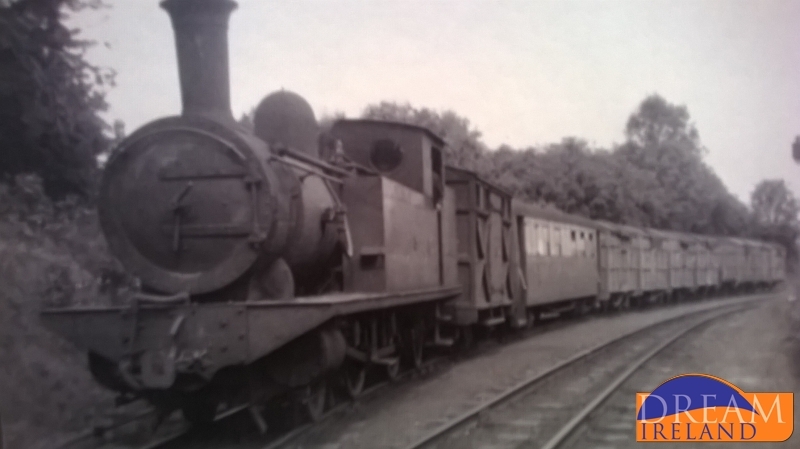 The Belturbet Railway Station Masters house forms part of the Heritage Railway restoration project undertaken by the Belturbet Community in 1995. 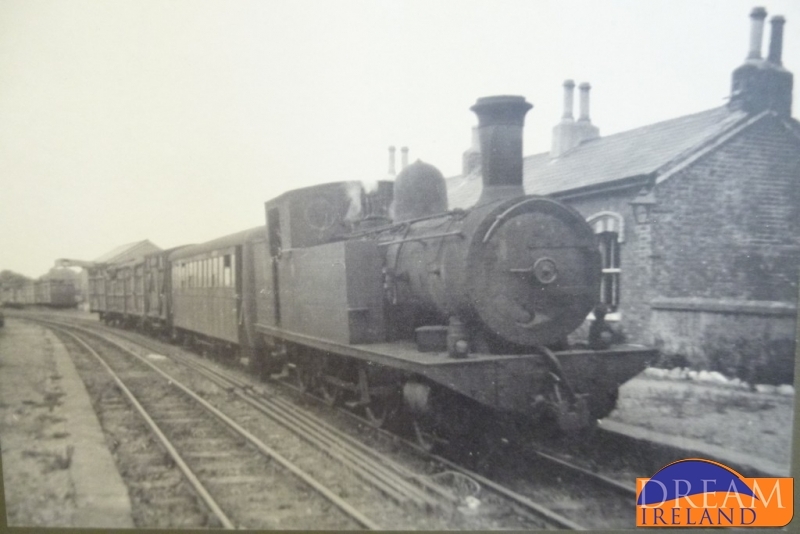 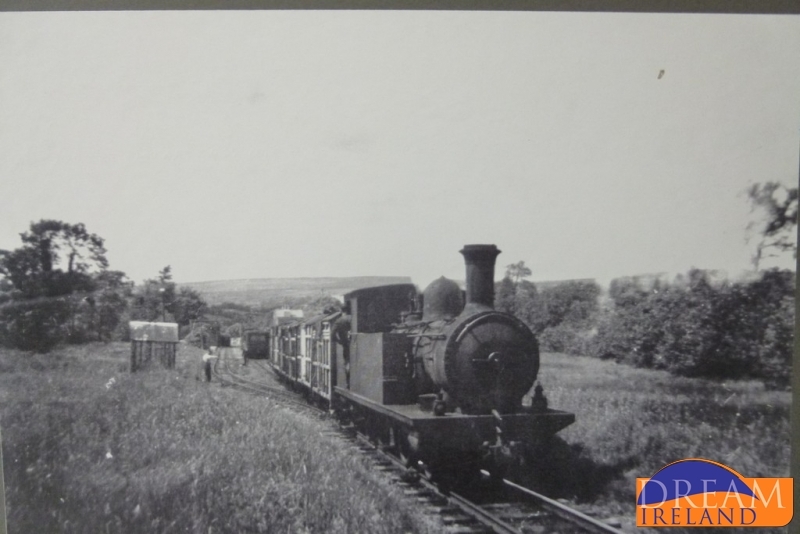 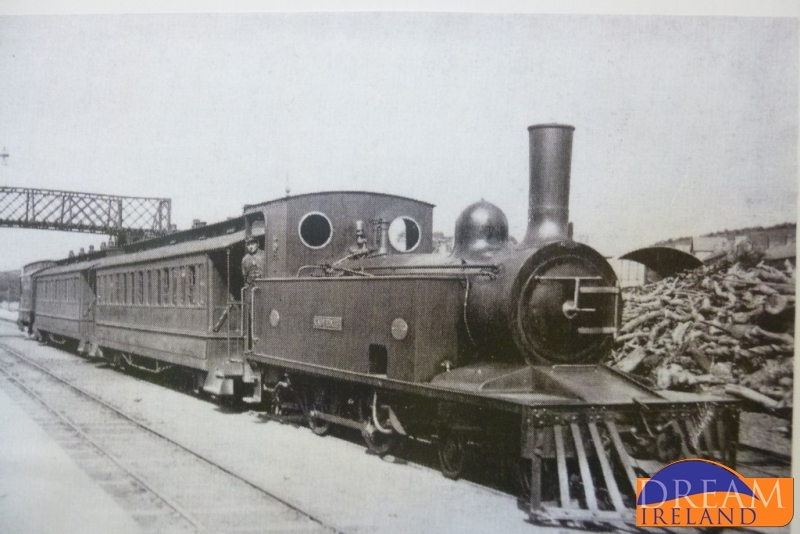 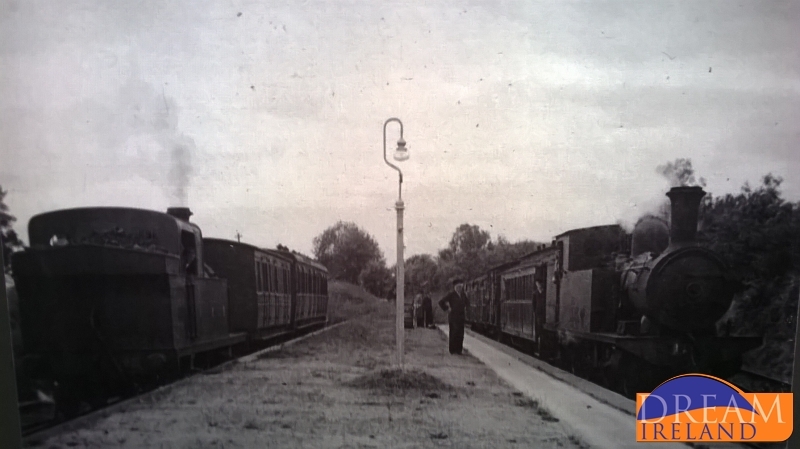 The railway station when it opened in 1885 served as a railway junction for the Great Northern Railway Company of Ireland and the Cavan Leitrim line. 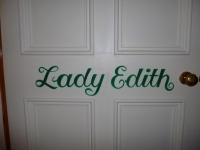 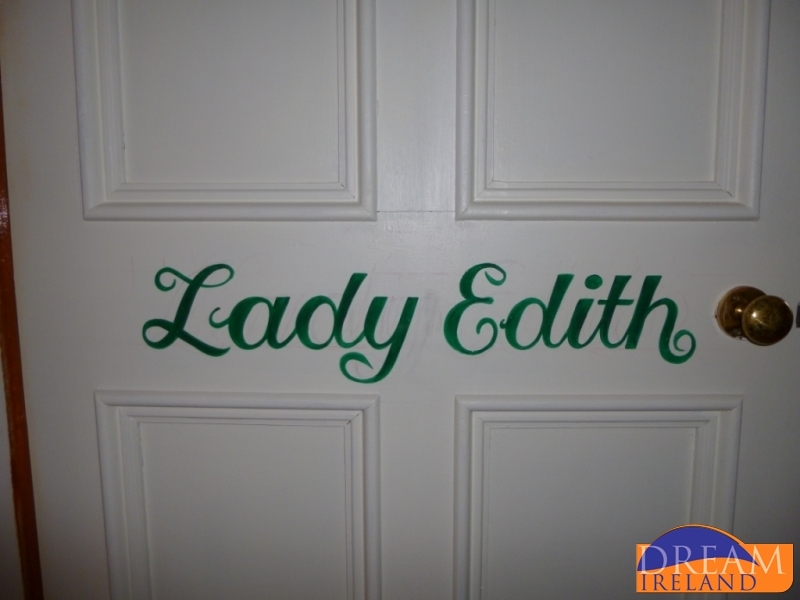 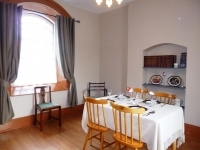 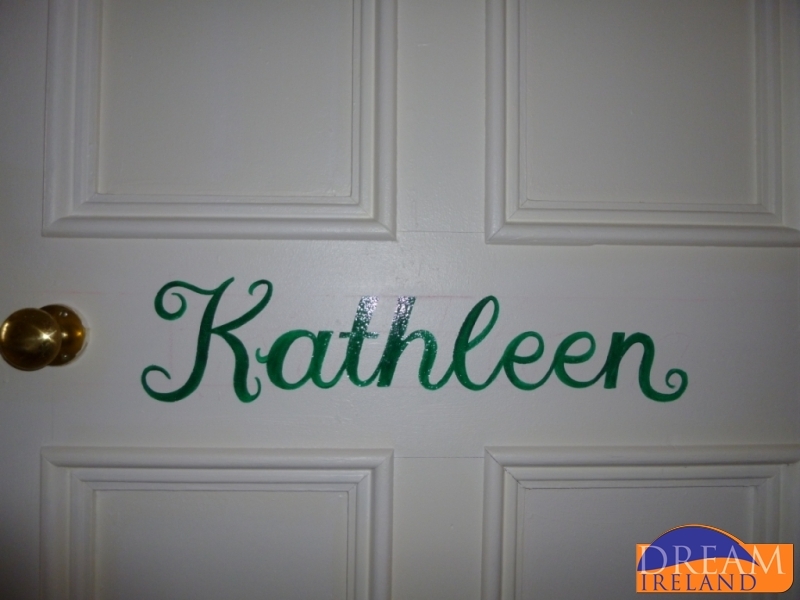 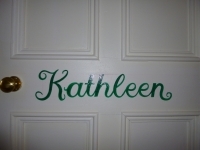 Two of the lines most famous steam engines now lend their names to the two bedrooms in the house, namely Lady Edith, our twin room and Kathleen our double room. 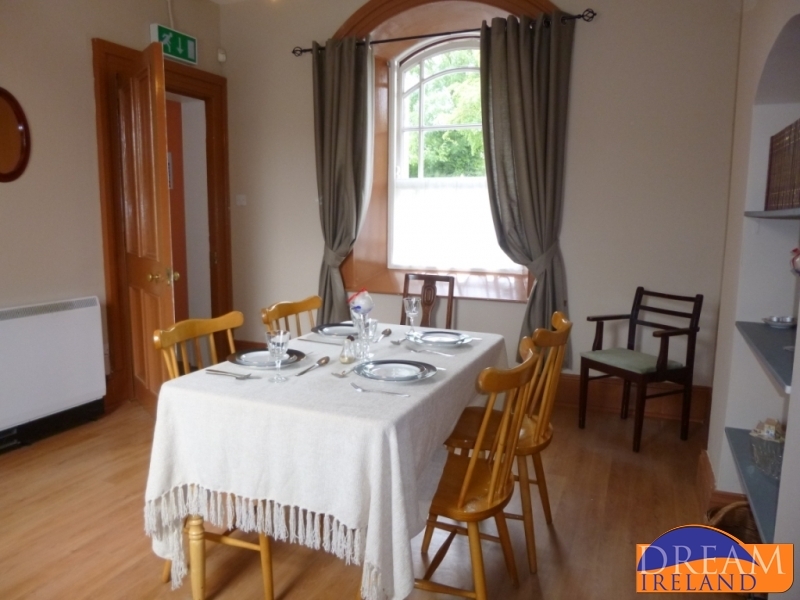 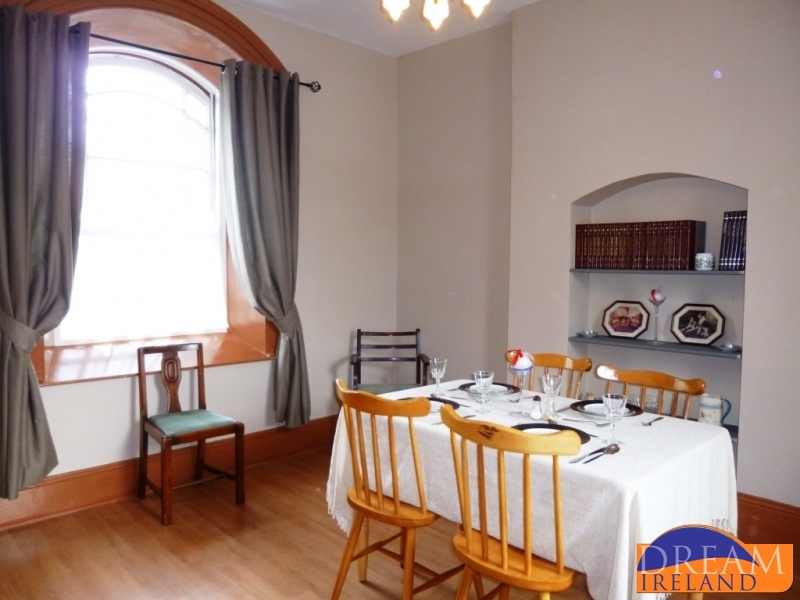 The Belturbet Railway Station Master house has been lovingly refitted to bring in the modern age with mod cons such as a flat screen TV and Wi-Fi. 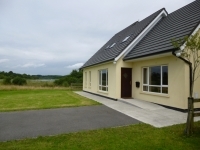 The house is Ideally situated in the peaceful town of Belturbet on the banks of Upper Lough Erne and with direct access to the Shannon-Erne Waterway. 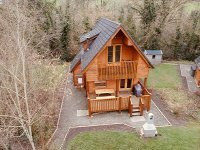 Importantly due to the age of the building it not wheel chair friendly. 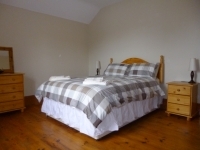 Belturbet, well known for its fishing and water sports such as rowing and kayaking situated in the only International Geopark with protected wildlife sanctuaries offering the visitor many varied walks and wildlife spotting opportunities. 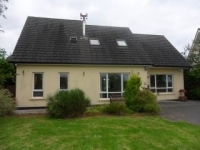 Nearby well known amenities in the vicinity are the Slieve Russell Championship golf course, the Scouts centre at Castle Saunderson, the Belturbet parkland golf course, Crom Estate, the Marble Arch Caves, Florence Court, the Cavan Burren, Breffni Park, St Tiernach's Park and the Shannon Erne Waterway. 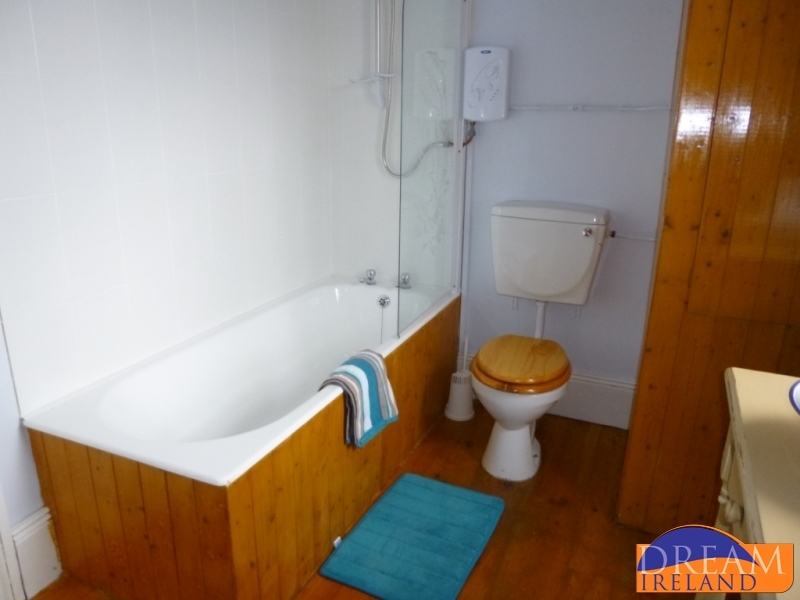 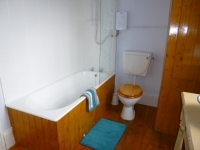 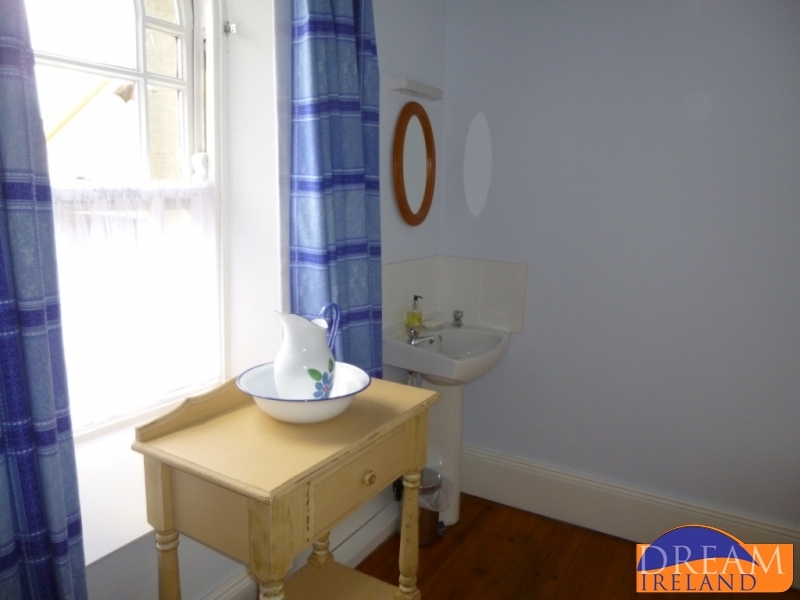 This period home is not suitable for hen or stag parties"